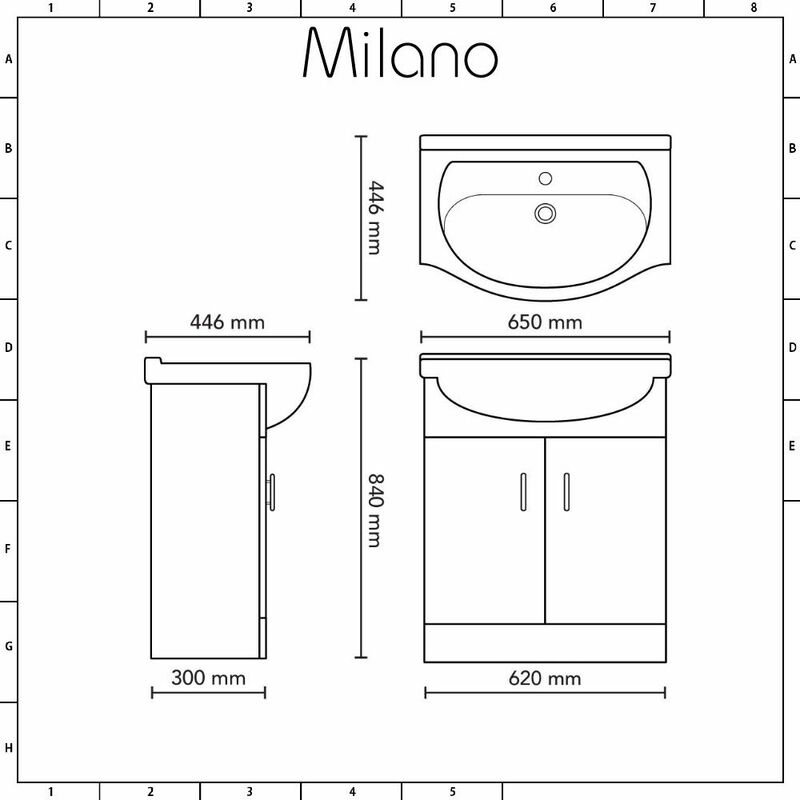 The Milano 650mm white gloss vanity unit complete with matching WC unit provides a stylish and practical storage solution for your bathroom. 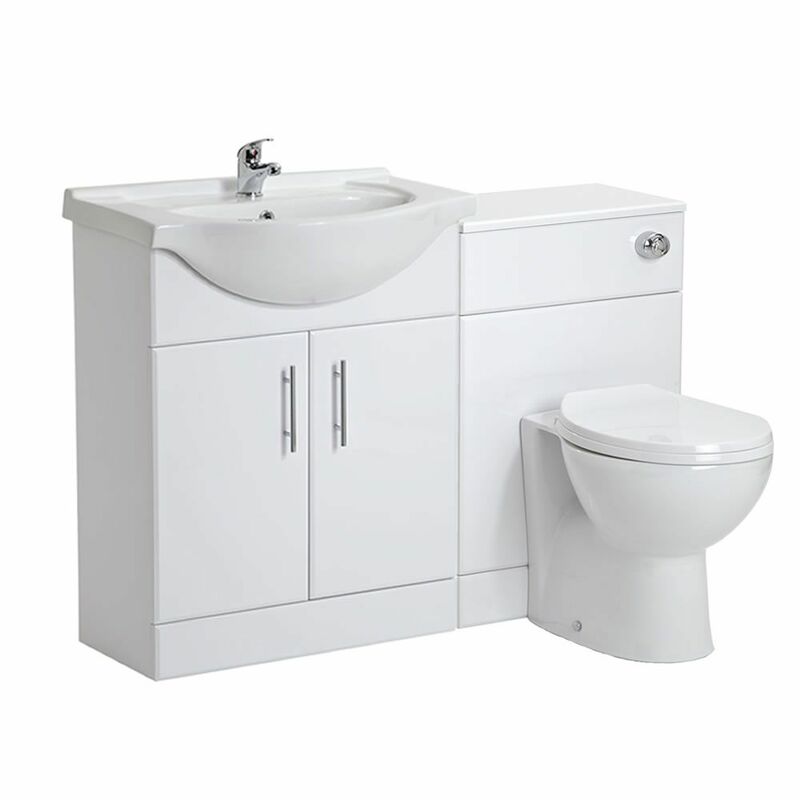 Supplied pre-assembled to ensure a high quality build and quick installation, the units feature a white gloss finish for a bright and modern look. 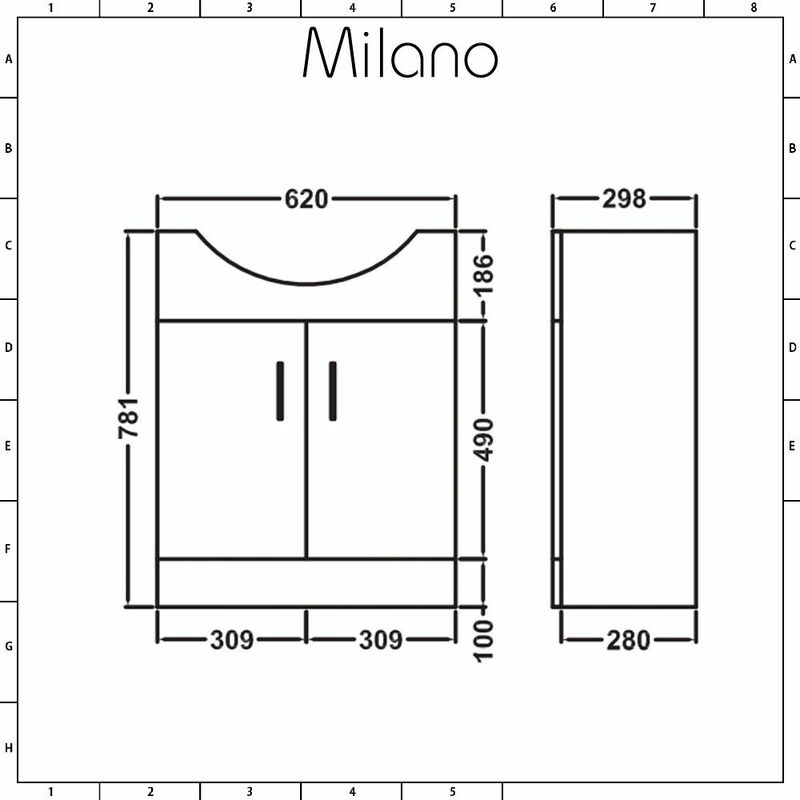 The vanity unit incorporates ample space for keeping your bathroom essentials neatly hidden away. It includes the ceramic basin, which has one tap-hole. 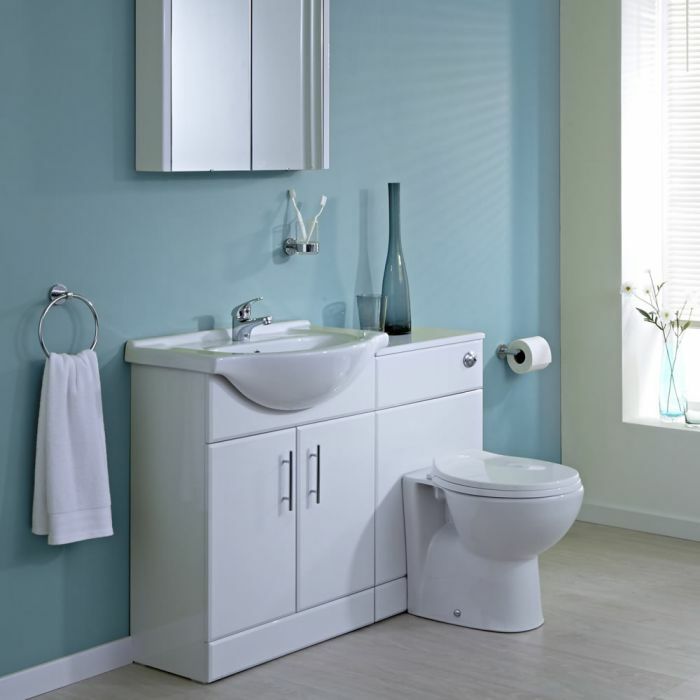 Designed to perfectly match the vanity unit to ensure a coordinated look, the WC unit includes the back to wall toilet, seat and concealed cistern. The unit conceals the cistern and pipework ensuring a neater finish and easier cleaning. 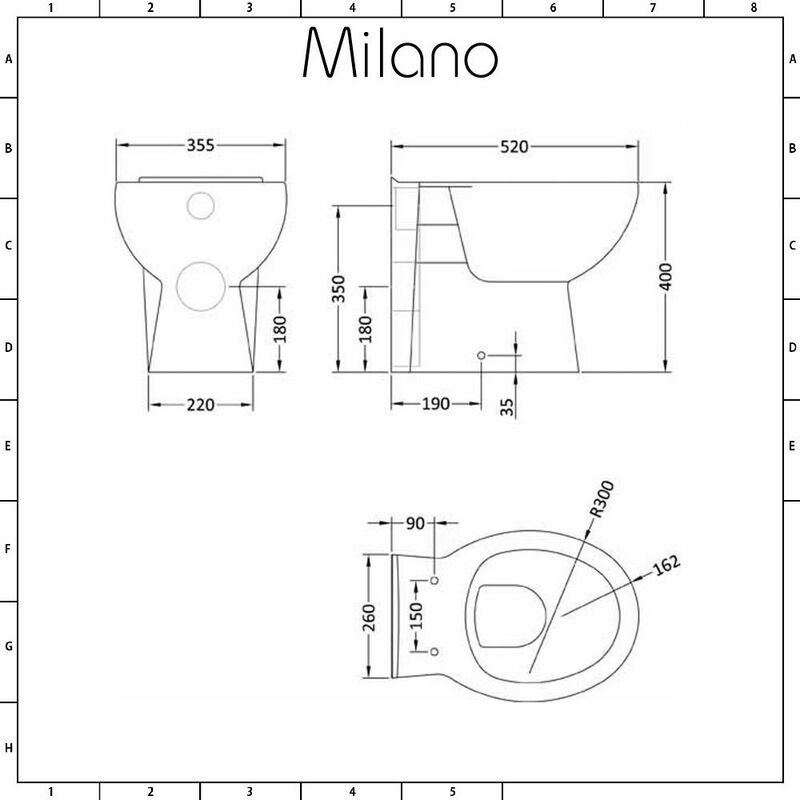 The WC unit can be positioned to the left or right of the vanity unit or installed separately to suit your bathroom.